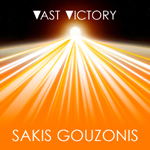 First Contact is the 1st studio album by Greek electronic composer Sakis Gouzonis. 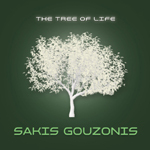 It was released in 2008 and contains ten beautiful instrumental music tracks. 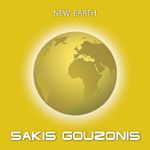 Below you can listen to or download First Contact. 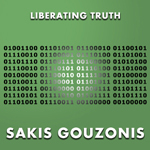 Click the MP3 links below to listen to First Contact. 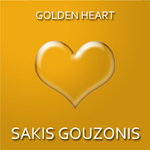 Copyright © 2008 Sakis Gouzonis (Birth Name: Athanasios Gouzonis). All Rights Reserved. The instrumental music album First Contact is so beautiful and so sophisticated that it is nearly inconceivable that it is the work of a self-taught composer, orchestrator and producer. Listen to or download the instrumental music album First Contact for free today. Also, feel free to share it with your family, friends and colleagues. 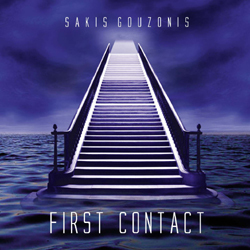 The instrumental music album First Contact and its instrumental music tracks are the intellectual property of Greek artist Sakis Gouzonis. 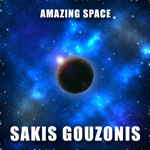 All instrumental tracks of First Contact are for private, non-commercial use only. 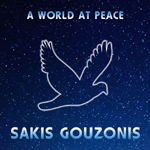 For any other use, please contact Sakis Gouzonis to get his written permission.